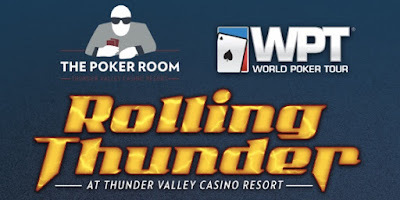 Here are the seat assignments - by table - for the final 64 players in the March 2018 @WPT Rolling Thunder $3,500 Main Event. Prize Pool is $1,408,000 with both first and second place cashing for more than $200,000. Play resumes Monday at noon, one table away from the money.